APArchitects, in association with NBBJ Architects, designed the new Multi-Sport Athletic Facility at Penn State’s University Park campus. The building houses one of the largest hydraulically banked running tracks in the world. As the name implies, the building serves a wide variety of intercollegiate, intramural, and club sports. 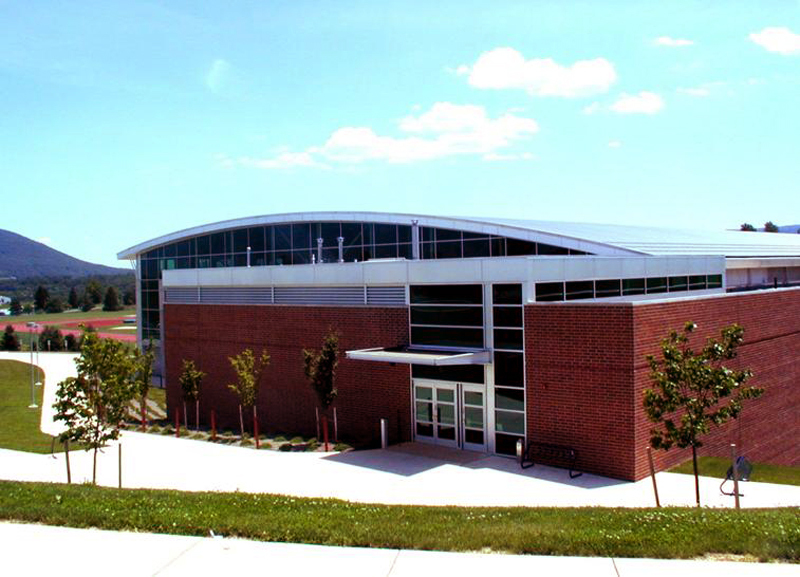 Locker rooms, administrative offices, conference room, sports medicine clinic and spectator seating support the athletic activities in the building. 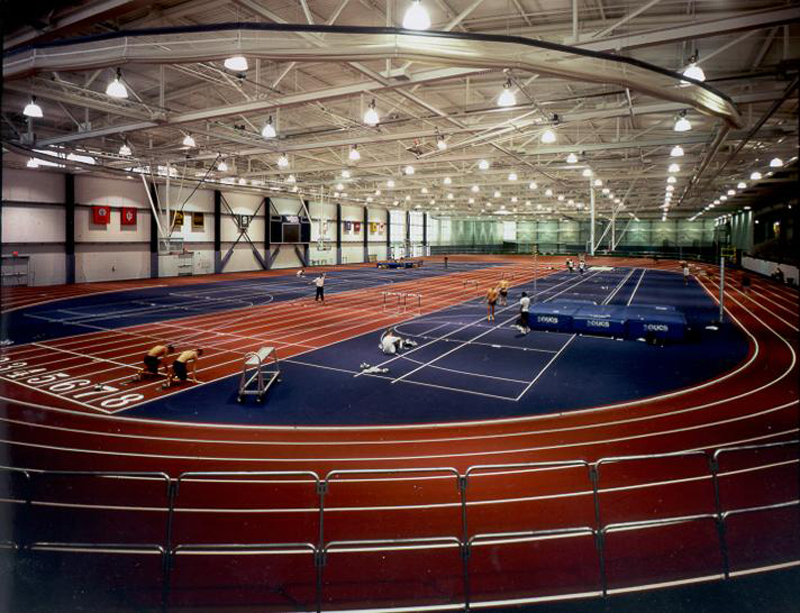 The existing outdoor track serves as a focal point from the east façade of the structure with the panorama of the Nittany valley in the distance. 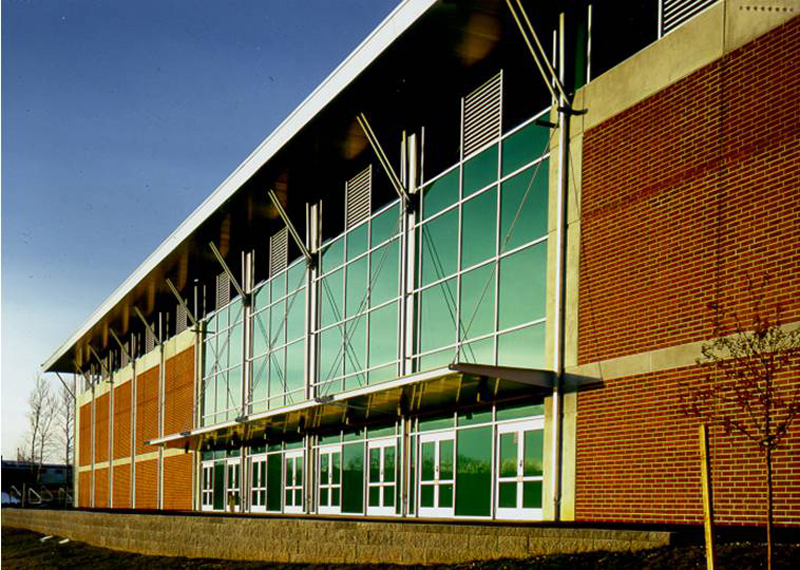 The building serves as an edge to the planned varsity lacrosse performance field to the west.